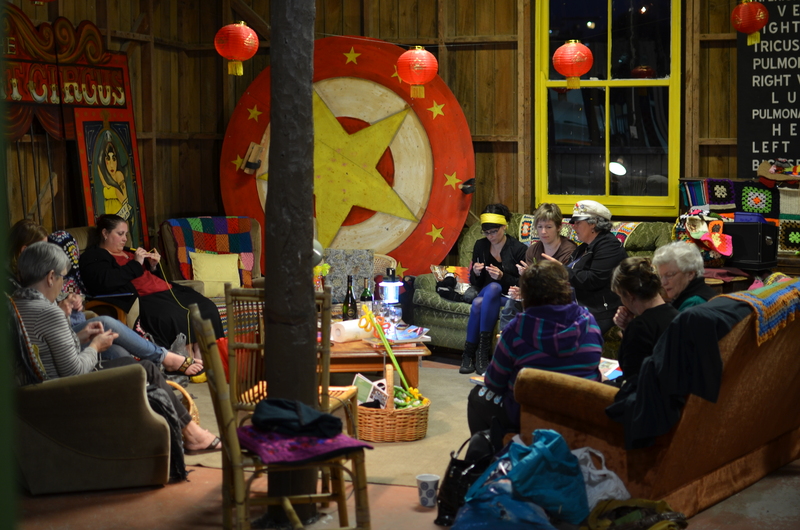 A generous handful of women met last night in the Incubator (aka the Red Barn) within Tauranga’s Historic Village for the first ever Ninja Knits. 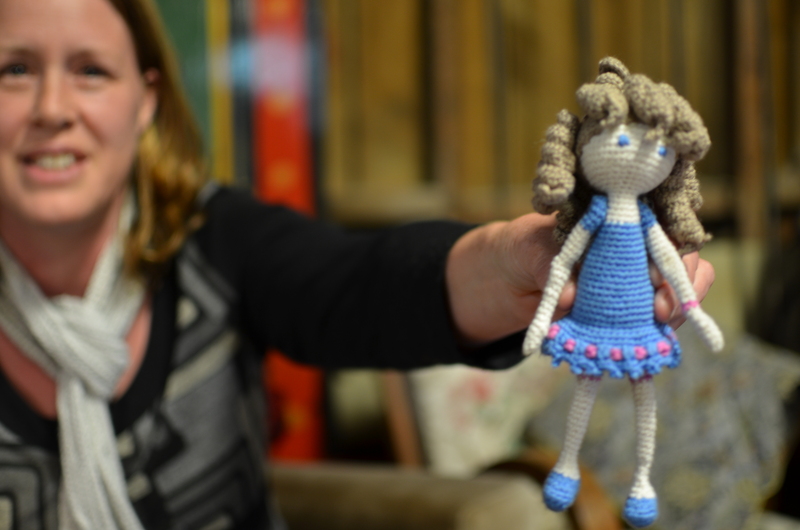 You can come to Ninja Knits (each fortnight or whenever you like) to work & play with yarn. Come to learn a new technique, work on your own project (e.g. Virginia and I yarned and yarned away on our baby blankets), or contribute to a yarn bomb project. 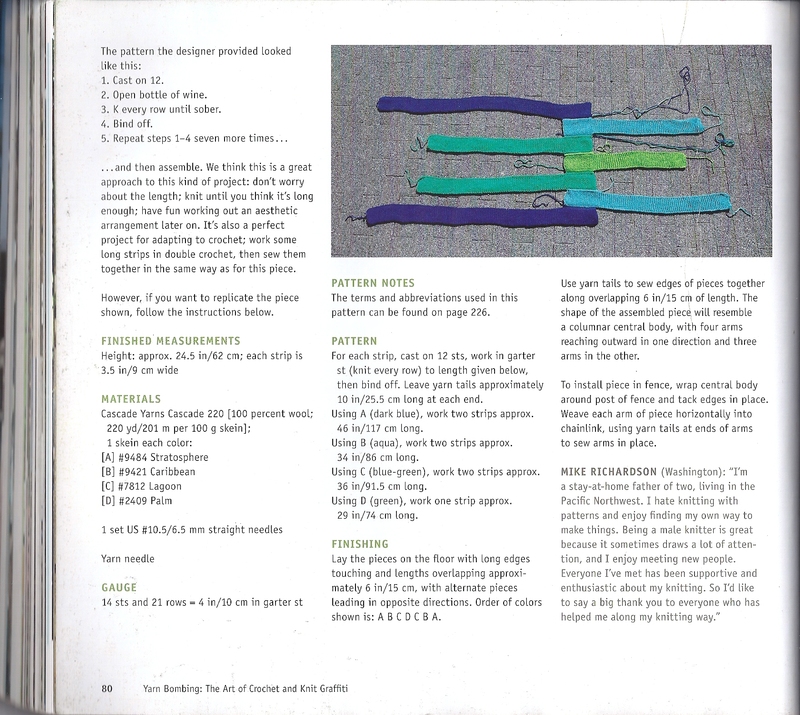 There is supper, colour and conversation to accompany your needles and hooks. 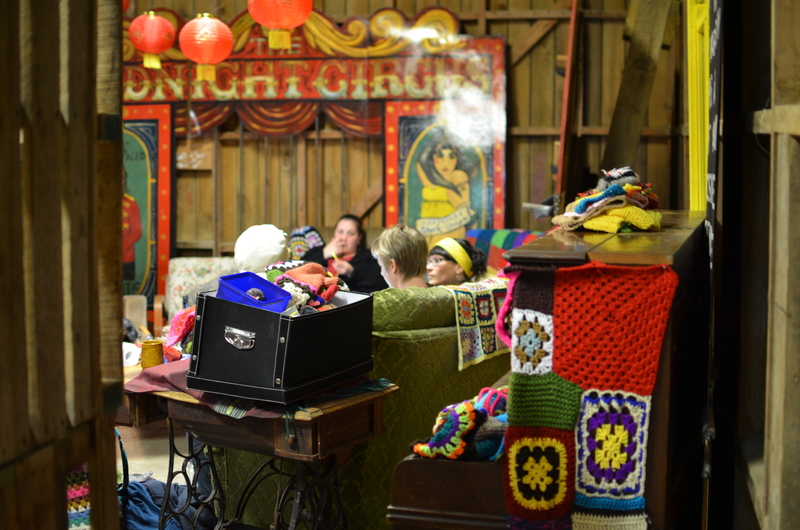 The wooden barn with her beams exposed was colourfully adorned with crochet and left over carnival inspired paintings from Midnight Circus. The space abuzz with enthusiasm for the many yarn bombing projects afoot. Some knitted. Some crocheted. Some talked. Some book-looked. Some learnt a peggy square. Come and be part of the sum. 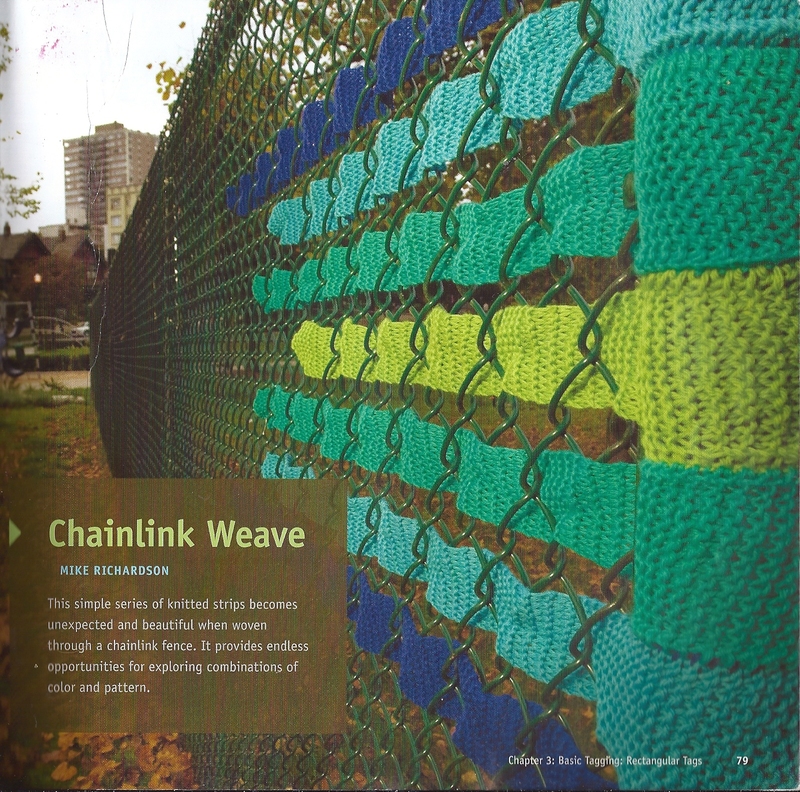 If you want to contribute to communal yarn bombing projects in the Bay here’s a wee inventory. A square of any shape, size, texture or weave (for Wendy’s upright). A strip of any shape, size, texture or weave (for Incubator’s totem pole). From memory the circumference is 16 cm. Help Jane? 10cm wide strips in bright colours (pastel free thanks) of any length, texture or weave (for the Tauranga Arts Festival). Work ready by 22 October to mount 23 October for festival which opens 24 October. Or do your own thing – I’m sounding like AMP. 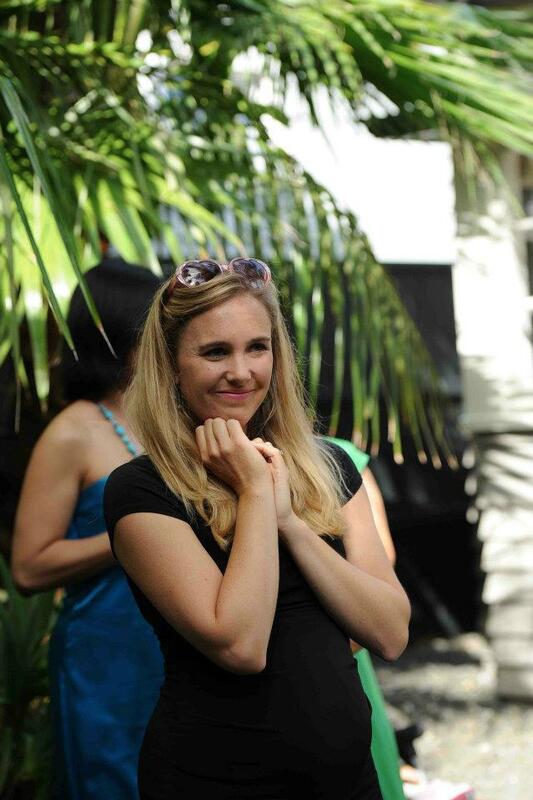 Rachelle of Little Big Markets is looking for trees to be bombed this summer. Contact her through google stalking Little Big Markets. June – Greerton Guerilla Knitters will be welcoming trunk warmers for their naked cherry blossoms. November – wild & grace encourages all and sundry to knit, crochet, finger knit, french knit, and felt the world’s largest flower garden. We need bees, spinach, vines, butterflies, tulips, violets, hydrangea, zinnia, strawberries, sweet pea vines et cetera. Start as soon as you will. There will be crafternoons to learn these crafts for all generations. Click www.facebook.com/wildandgrace and LIKE us to keep up to date with events. 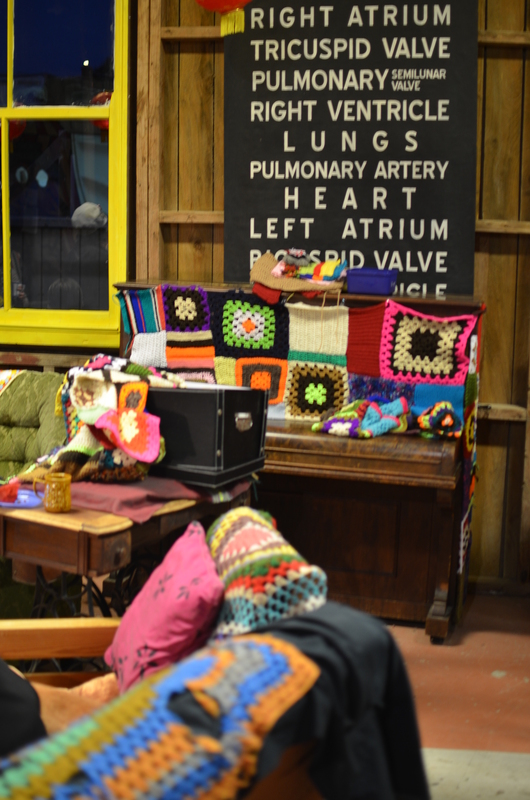 The next Ninja Knits is Wednesday 16 October 7pm-9pm, at the same place – Red Barn, Historic Village, Tauranga. Bring koha which is given as venue hireage. I had a blast too. I would love some squares for my upright, piano that is, not up my right (nostril?). lol love it.